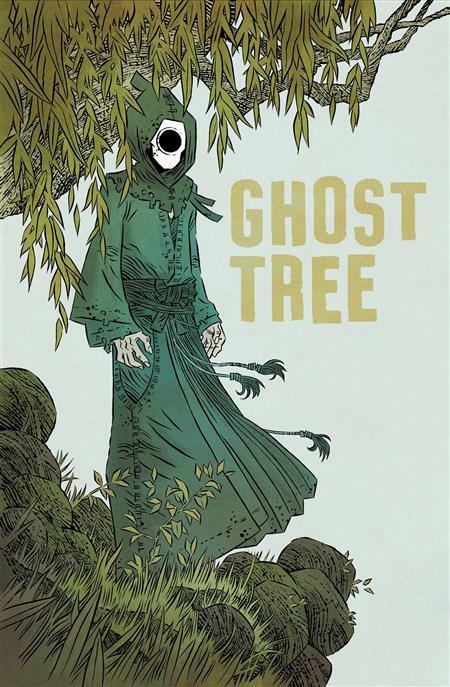 Seeking a refuge from an unhappy life, Brandt returns to his ancestral home in Japan to find a haunted tree and the departed souls that are drawn to it, including his Grandfather. Brandt attempts to heal some of history's wounds but will he be able to find any measure of peace for himself when someone special from his past returns? From writer Bobby Curnow (Ward's Valley, TMNT) and artist Simon Gane (They're Not Like Us, Godzilla). A touching story about love, loss, and how the past never truly stays dead.